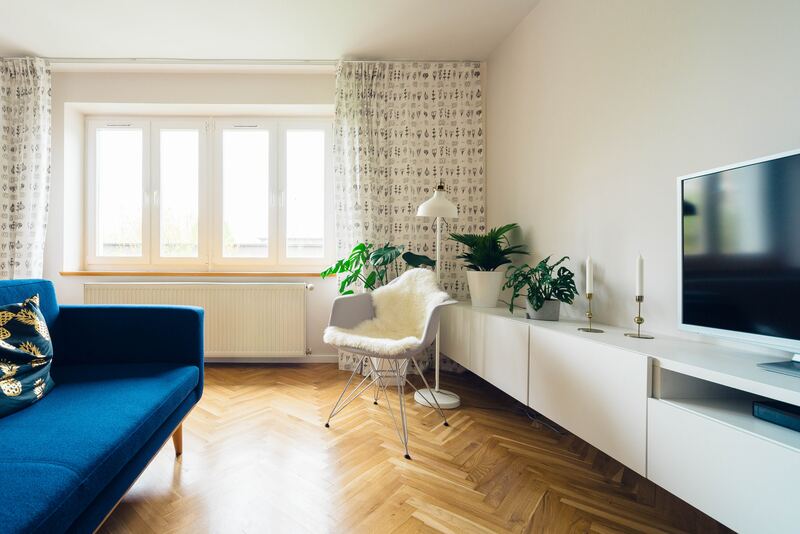 Do You Have A Security Concern That You Need Assistance With? 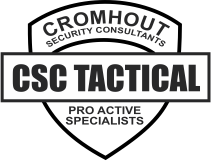 CSC Tactical's website has just received a face-lift, take a look around here on our new site for the information you need about CSC Tactical. 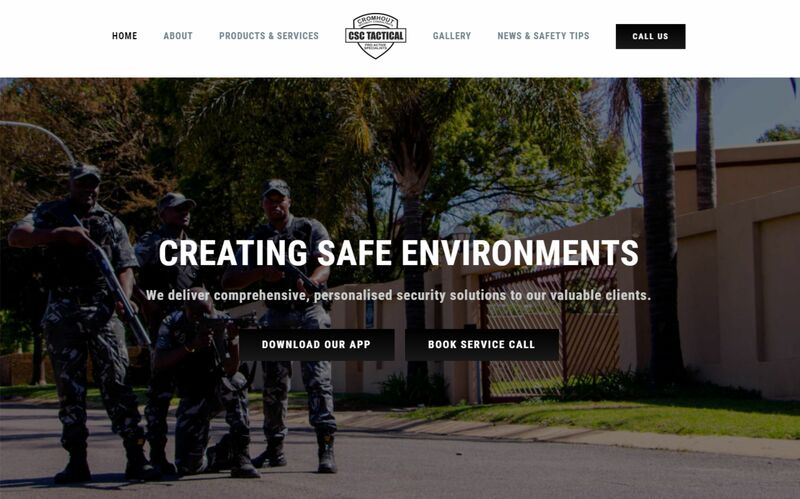 A private security company, based in Mpumalanga with the headquarters in Witbank.